The neck piece to match the Smartex rugs. Blanket sold separately. 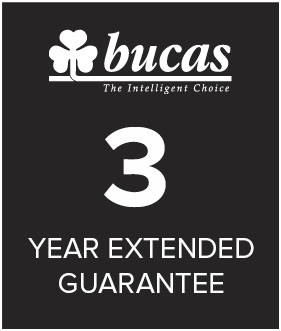 The Bucas Smartex Combi Neck Cover can easily be attached to the Bucas Smartex rugs to provide additional protection. Lined with slippery nylon and Stay-Dry fleece. Covered attachment points; secures with heavy duty velcro attachments. How to Choose a Combi Neck. How to choose a Bucas Combi Neck is one of the most commonly asked questions to us here at HypoStore, here’s your guide!